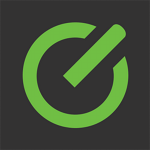 Sage 100cloud (formerly Sage 100c) is the subscription-based platform of Sage 100. 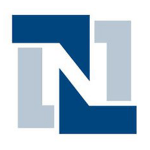 Its features include financial process automation, inventory optimization, payroll management, and more. 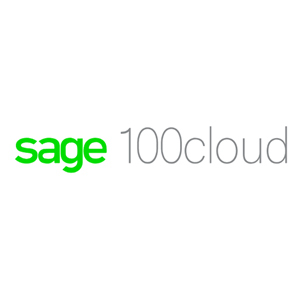 In this article, we cover Sage 100cloud reviews. Ready to get started? Visit its website. As of the date this article was written (02/08/19), there are very few up-to-date Sage 100cloud reviews online. If you are a past or current Sage 100cloud customer, leave a review to help other business owners who are deciding whether or not to use the software. Sage 100cloud pricing is a quotation-based subscription plan, which depends on a user’s customized package. A third-party site states that its fees start at $45/month. Ready to get started with Sage 100cloud? Visit its website. 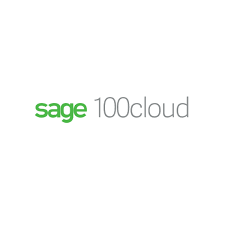 Can users access Sage 100cloud using their mobile devices? Yes, they can. Apart from access and collaboration through mobile, it is also equipped with numerous add-ons and integrated workflows to increase its automation capabilities. Can small business owners use Sage 100cloud? Yes, they can. 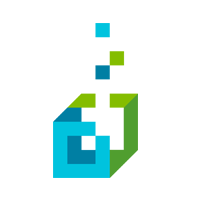 Sage 100cloud is recommended for manufacturing, service, and distribution businesses of all sizes. However, its platform’s capabilities can be tailored according to its users’ needs. Have you read these Sage 100cloud reviews and are still not sure if it’s the right fit for you? Read our reviews of all top ERP software providers or check out one of these three Sage 100cloud competitors. I like the modulization and how it allows to customize your package a la carte. I’d prefer the add ins to be provided by Sage itself rather than partner companies. It’s better to work with one vendor than multiple when issues arise.